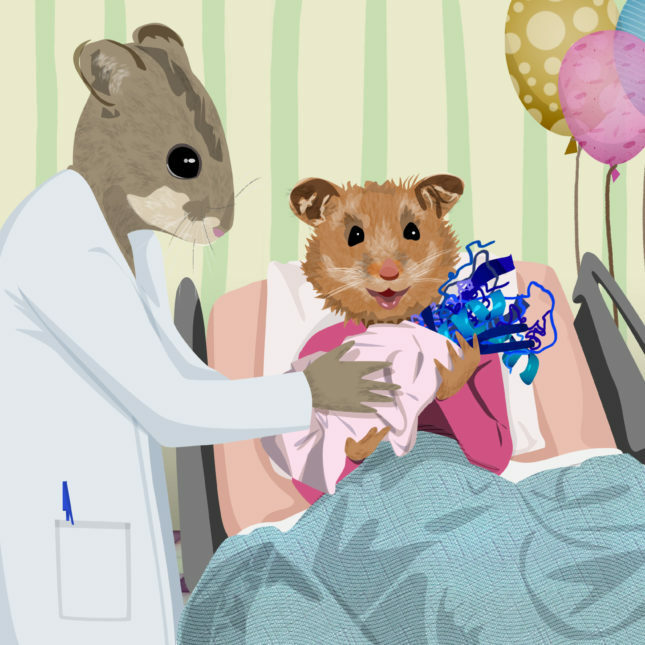 The Chinese hamster has led a secret life in science for decades. By one estimate from the Chemical Heritage Foundation, 11 biotech drugs that are made using the ovary cells of these small rodents generated an incredible $57 billion in sales in 2013 alone. That’s pretty incredible, given the Chinese hamster’s humble beginnings as a pest in the fields. They’ve come a long way since 1948 when a scientist named Robert Briggs Watson smuggled a case of them out of China just as the Maoists were ousting the Nationalists. These days, everyone in biotech knows these special Chinese hamster ovary cells by their abbreviated name, CHO cells. Most everyone outside of the industry has no idea what a CHO is, or how vital it was to the birth of biotech.